Tyrone Steele is a freelance drummer based in the Atlanta area. 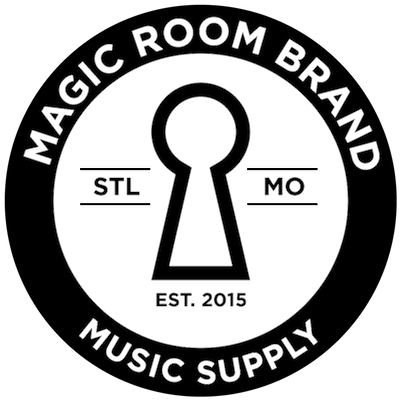 He proudly endorses Bootleg Drum Company, Soultone Cymbals, and Magic Room Brand drumsticks. Tyrone maintains memberships with BMI and Atlanta chapter of the Grammy Recording Academy. 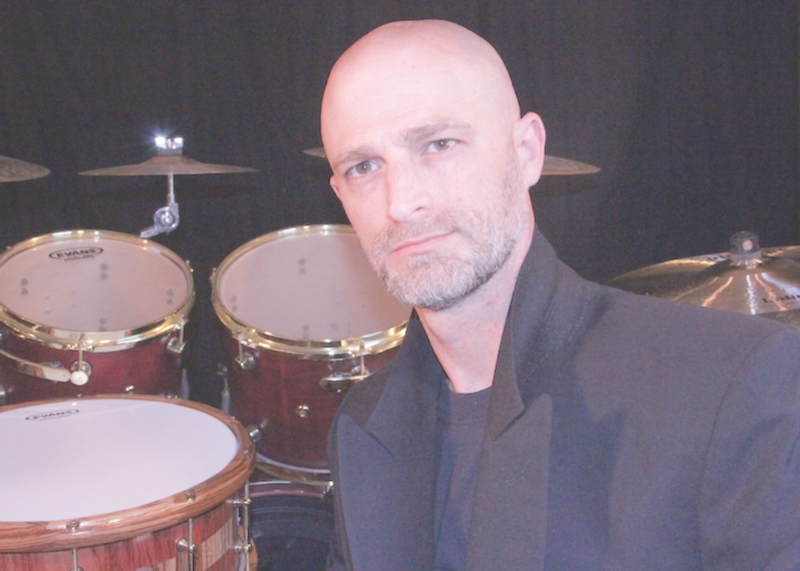 As a multi-instrumental composer and lyricist, he has shared the stage with a wide spectrum of prominent artists, including Joe Diffie, Mothers Finest, Jake E. Lee (Red Dragon Cartel), members of Collective Soul and others; and performs as an independent drummer. Tyrone teaches from his home studio and from the Music & Arts Center in the Atlanta area. Trained in fusion, Latin, be-bop, rock, and metal, he is a staple in the drumming community and comes highly recommended by many artists, instructors and peers for his attention to detail, musicality, meter, creativity, and ability to drive any band or music style. Tyrone is the founder of the Ty Steele Band , which released its debut album in December of 2016, producing and performing progressive metal-fusion. You can learn more by visiting @tysteeleband on various social platforms. Tyrone began drumming in 1983 and served in the Marine Corps from 1989-1995. In 2011, upon completing a Master of Divinity and M.A.R. program at Liberty Theological Seminary, he began his musical education at the Atlanta Institute of Music where he consistently received the Merit Scholarship for outstanding performance. He was trained by Tom Knight and Creig Harber, and personally instructed by Dave Weckl. His main drumming influences are: Tom Knight, Benny Greb, Carter Beauford, Chris Coleman, Dave Weckl, Gary Novak, John Blackwell, Heracio Hernandez, Lee Pearson, David Garibaldi, Marco Minnemann, JoJo Mayer, Steve Gadd, Steve Smith, Vinnie Colaiuta, John Bonham, and Neil Peart. You can find his studio videos, performance information, and schedule at tyronesteele.com . Tyrone can also be reached at: tyrone@tyronesteele.com.